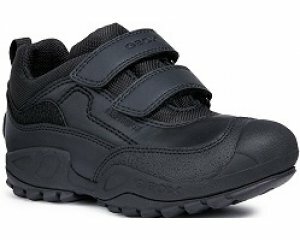 Rieker Cold X2470 women's waterproof ankle boot. A snug and cosy boot with man made fur linings, suede uppers and stitching details. They can be worn with the cuff up, or folded down and fastened with the press stud for an alternative look. 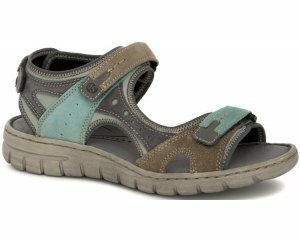 The Rieker Anti-stress technology provides comfort and support with each step, making this style ideal for all day wear.